Sprite Industries are the innovators in shower filters and are known to create the world’s finest products, enabling everybody to enjoy chlorine free showers. Easy to install – just attach between your existing showerhead and the shower arm, and enjoy chlorine-free showers every day. Jewelled metal finish for up-scale baths (Chrome Only). Average cartridge life span 1 year. 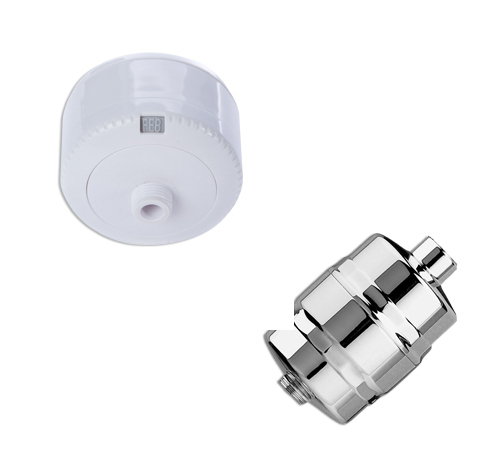 The world’s only NSF standard approved shower filter.